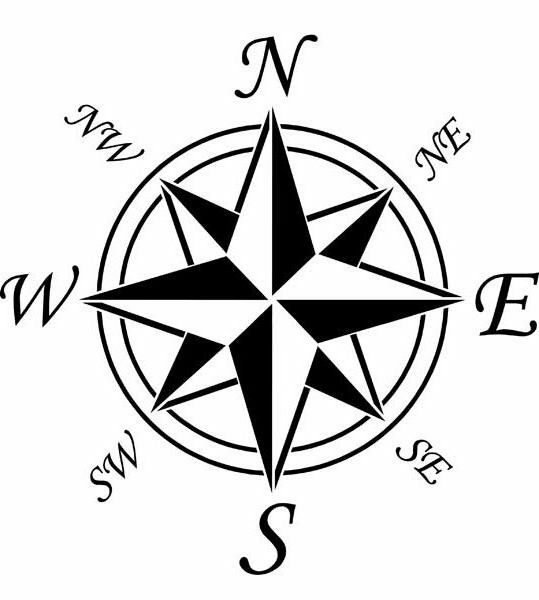 Compass – a must-have for travellers, which measures the direction and azimuth. 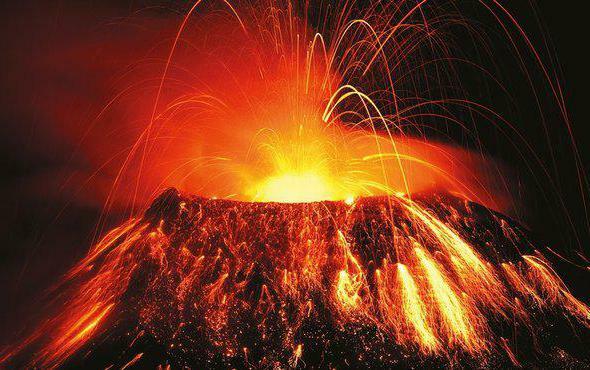 The device has a long and colorful history, the origins Dating back to Ancient China. It is a great invention for cartographers and navigators at all times. Its purpose – identify the directions. Design consists of a metal arrow that responds to the Earth's magnetic field. There are many beautiful renderings of this simple and effective device. Wishing to learn and provides many visual techniques. To learn how to draw a compass with the greatest realism, consider a phased scheme. To get guaranteed result you should observe a sequence of actions. 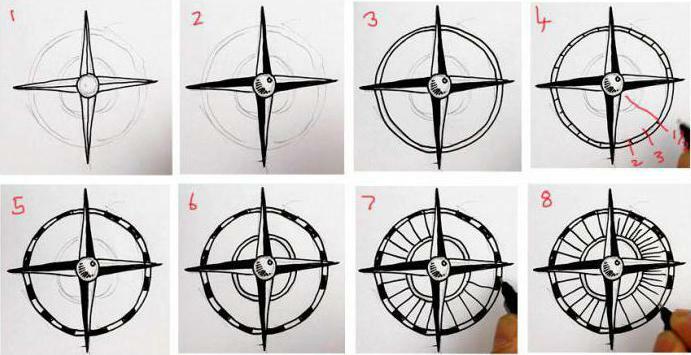 It is important to consider in detail how to draw compass in stages. First, you need to prepare. To practice creativity is to determine the inventory. We will need a pencil, eraser, paper, ruler, compass. The image of the object is possible from nature, such a process much more pleasant. So to draw the easiest way, because the compass you can view and examine every detail. so, take a look at the user manual to learn how to draw a compass with a pencil in stages. draw Sketchy lines in the center of the paper cross. With a compass draw the three circles of different diameters. The center point shall coincide with the intersection of the lines cross. 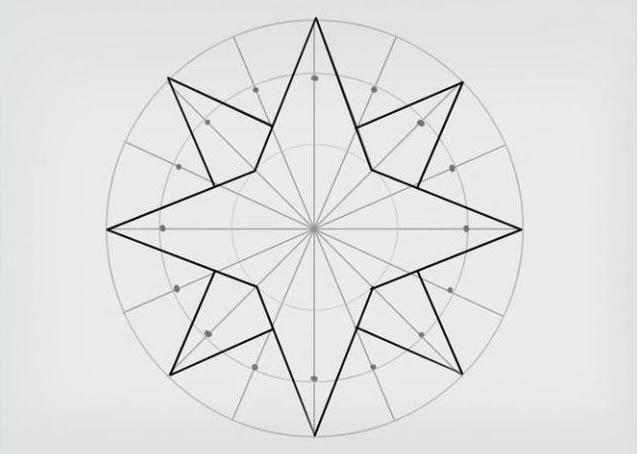 From the top points of the segments, draw straight lines to the middle, to get a triangular plane. To comply with the definition of the lines, use a ruler. Detail crossed the line and inside circumference to obtain the effect of the volume. Outer circumference draw a double outline. Make marks inside the lines of the resulting circle. This will be the outer part of the limb. just a double outline, draw the middle circle. In the resulting ring, you should draw a schematic layout of the limb. Carefully remove the unnecessary lines with the eraser, clearly draw contours. For greater granularity, you can reletter part of the world. If we use the proposed scheme, the question of how to draw a compass would not be difficult to implement. Budding artists who want to portray any measuring instrument, are interested in how to draw a compass or clock, so that the image was authentic. Stops newcomers lack of drawing skills. Do not despair - there are methods that will help you cope with the task. If not out the first time, try again. Attach a maximum effort to achieve the same result. 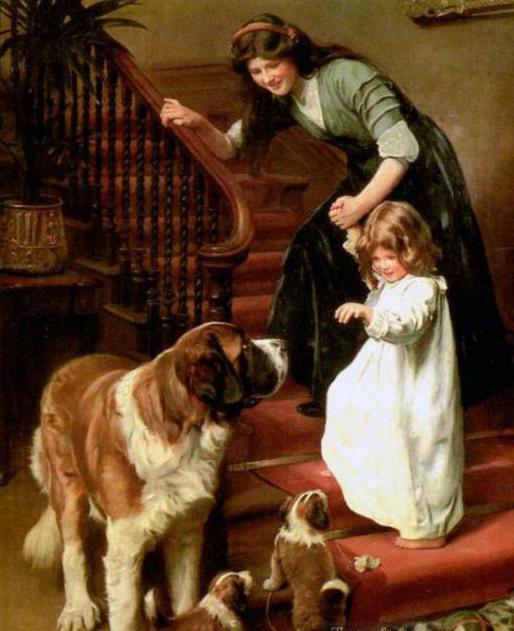 After detailed consideration of the scheme of execution of the drawing process will be understandable even to a beginner. Now an inexperienced artist knows how to draw a compass. 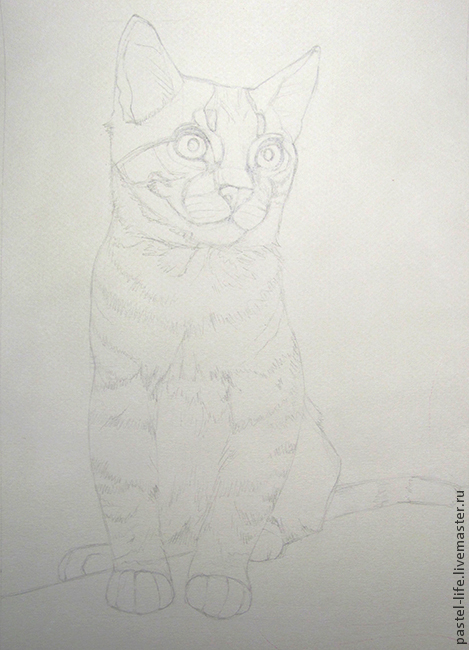 In conclusion, the creative process can give the color picture to draw sketch color paint.